Retention Science, a Santa Monica, Calif-based retention marketing company, raised $7m in Series A financing. The round was led by Upfront Ventures, with participation from Baroda Ventures, Forerunner Ventures and Mohr Davidow Ventures and angel investors Brian Lee, founder of The Honest Company, Michael Dubin, founder of Dollar Shave Club, Tamim Mourad, founder of PriceGrabber.com and eSalon.com and Andy Dunn, founder of Bonobos. 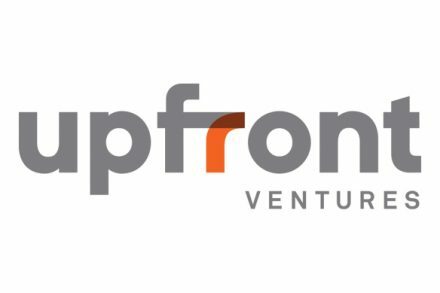 In conjunction with the funding, Greg Bettinelli of Upfront Ventures and Kirsten Green of Forerunner Ventures joined Retention Science’s board of directors. 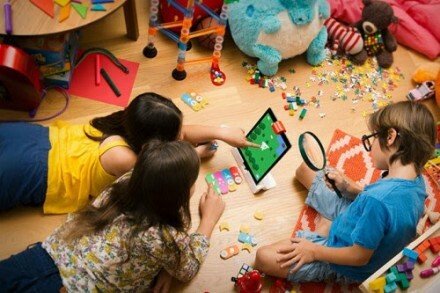 The company intends to use the funds to accelerate hiring and strengthen its sales and marketing team. Led by Jerry Jao, CEO, and Scott Schnaars, head of global sales and marketing, Retention Science leverages big data analytics and predictive algorithms to provide a retention marketing platform for online retailers to re-engage customers by profiling their behavior and creating retention campaigns for each individual.